Strength: Press – 3 RM (work up to a heavy set of 3) Strength is the focus of our training today. Movement Standard for 3 RM = 3 consecutive reps.
I’m a big fan of the humble hustle. People with NO talk, ALL grind. Spots for this date are almost full. There will be another training date in the future. If you are interested – get on the list. We are restocked on local honey. 2 sizes. Grab a jar…This stuff is great! Cars & Coffee – This Saturday July 14 from 8:00a.m. – 10:00a.m. at Clinton City Parking Lot across from Main Street Bakery. Silva Fire Roasted Coffee – Freshly roasted beans available at 864. 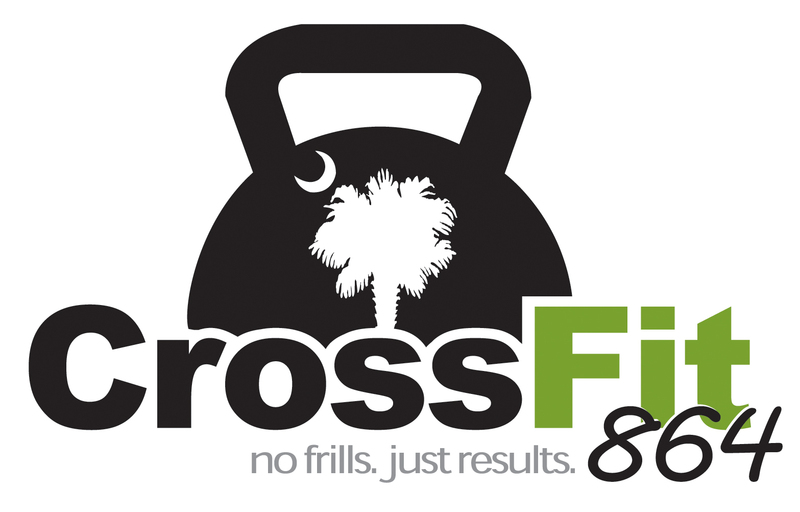 Check out CrossFit864 on Facebook/Instagram. Post your PRs. Ladies Bible Study – Thursday (June 21) at 7:00p.m. at CF864. You are invited. 15 Minutes to reach your 3 RM / Please be considerate of your fellow CrossFitters. Be ready to go and listen up as the workout is covered. Wine and beer make people loud and uncontrolled; it is not wise to get drunk on them. RX – It’s more than the amount of weight on the bar and the number of reps completed. Don’t let your pride and ego get ahead of your abilities.